The cross-play debate rages on. Microsoft and Nintendo have teamed up to promote the cross-play capabilities of their two systems in Minecraft, again highlighting Sony’s blocking of such functionality. 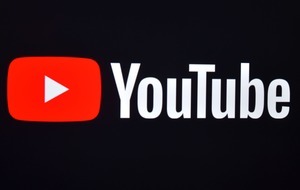 The PlayStation maker was heavily criticised last week after it blocked cross-play between the console and other devices when playing Fortnite, which was launched on the Switch during the E3 gaming convention. Players were upset to find that while it was possible to play on Xbox and then pick up the same game on a Switch, PlayStation owners could not do the same – something Sony has in place for some other games too. Sony said it is “always open” to hearing from gamers, but has not changed its stance. 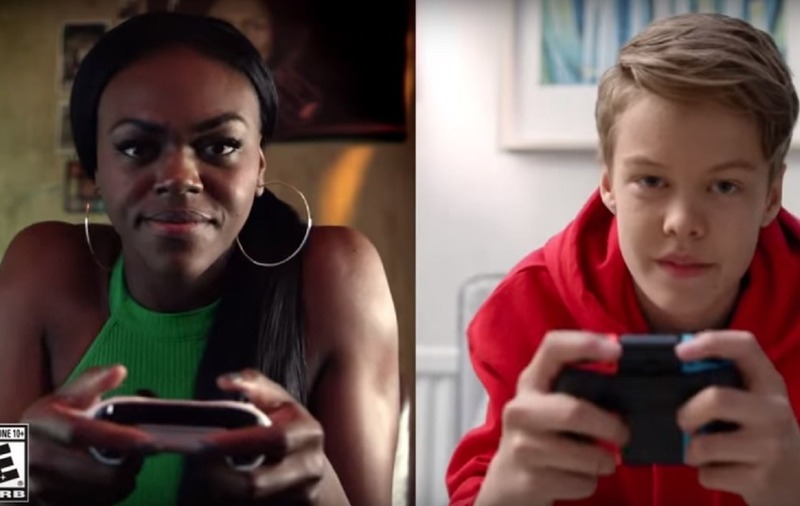 Now Nintendo and Microsoft have taken the opportunity to remind players of the cross-play capabilities their platforms offer, with a new advert for Minecraft showing Xbox and Switch players working together. The video is in part to mark an update to Minecraft, a game which Microsoft itself publishes, but it is clearly also being used as an opportunity by both Nintendo and Xbox to leverage what they see as an advantage over Sony.